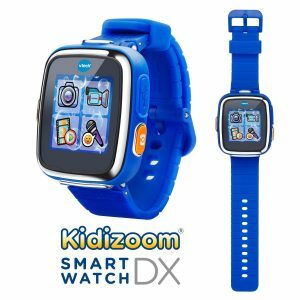 Personalize the pup with your child’s name! 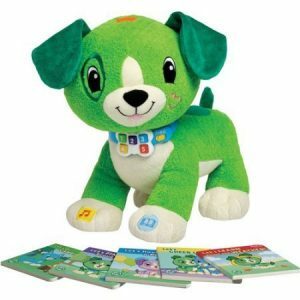 Personalize this snuggly interactive puppy with a tablet, smart phone, or computer for learning fun with a true friend. Includes 3 AA batteries. 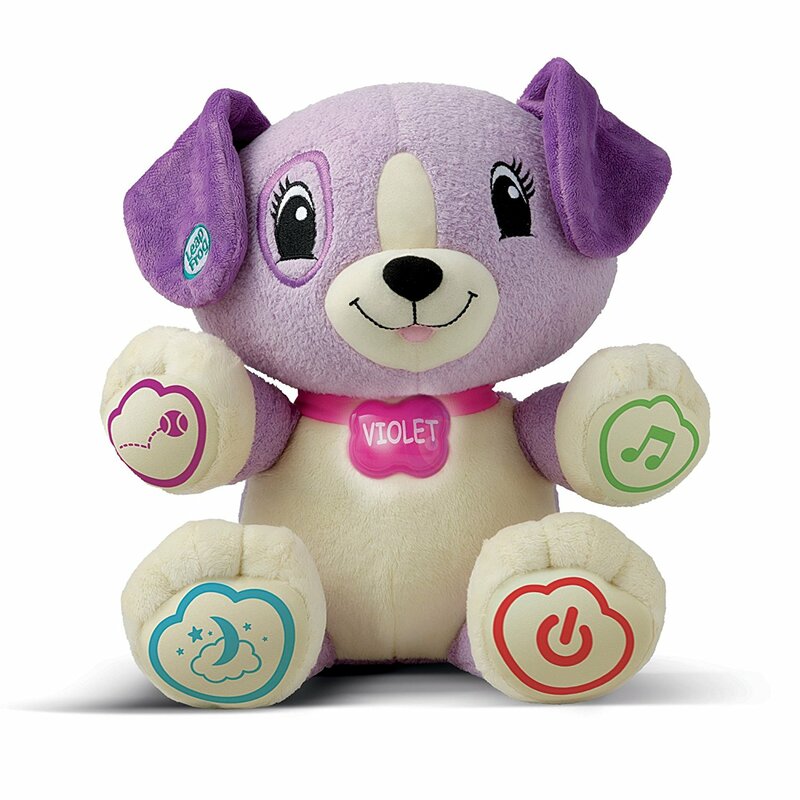 Connect Violet to your smart phone, tablet or computer for easy personalization while she’s still in the box. Teach Violet your child’s name, and she will say it and spell it with your child. Explore more than 15 learning activities that you can personalize with your child’s favorite animal, food and color. With 40+ songs available, sing, play and move along to upbeat melodies and learning songs, and get ready for sleep with gentle lullabies. Snuggle up with 5, 10 or 15 minutes of lullabies, set at your choice of volume levels. 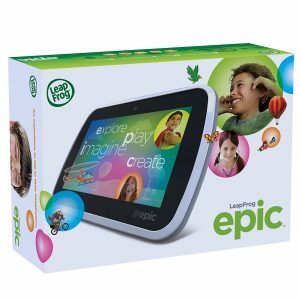 Children can learn colors, counting and first words, and explore feelings and emotions with a new best friend. 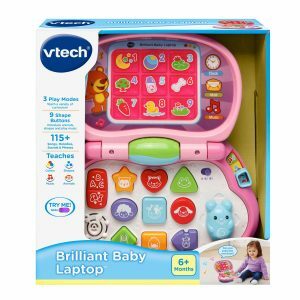 Skills learned include counting, colors, feelings & emotions, and words & phrases. My Pal Violet introduces a variety of early learning concepts from numbers to routines and music. 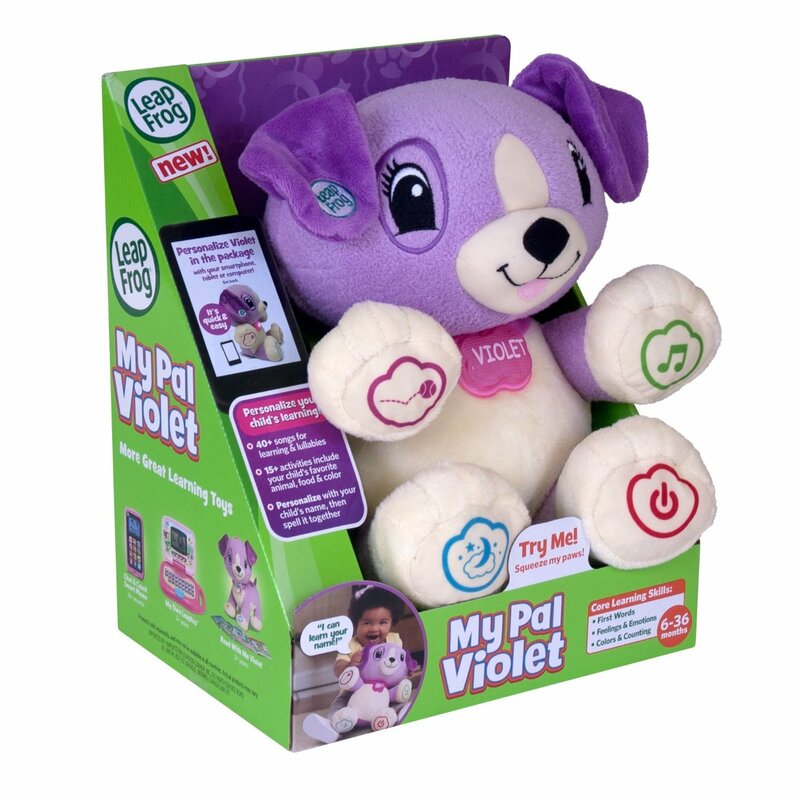 As a loyal learning buddy, Violet prompts kids to interact with her socially and encourages them to talk and sing along to build early language skills.